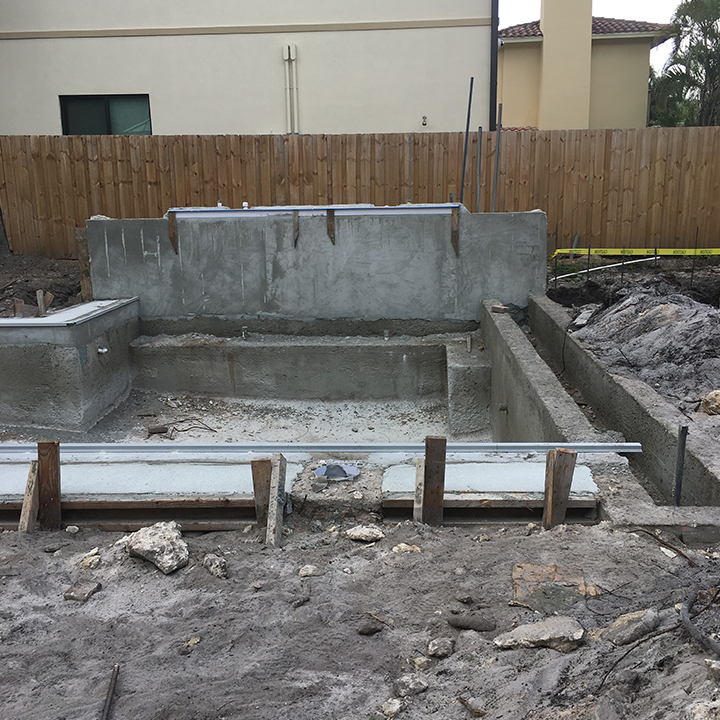 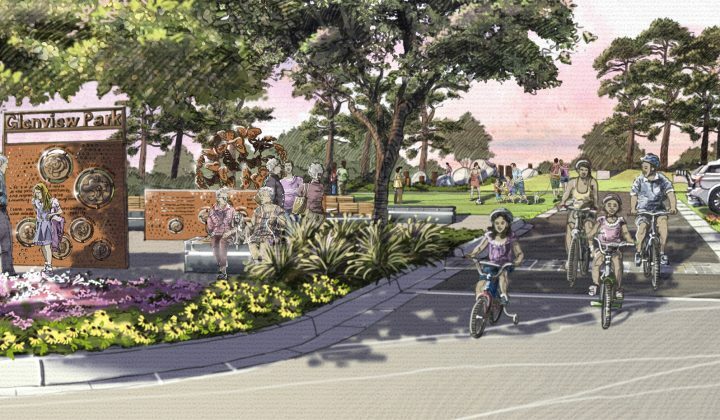 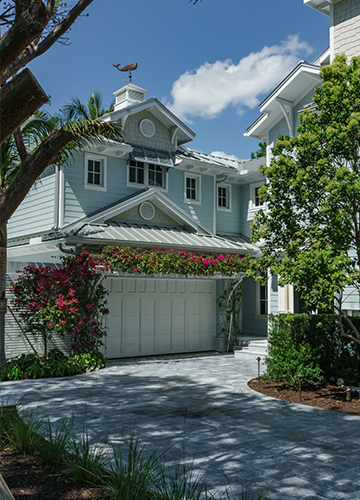 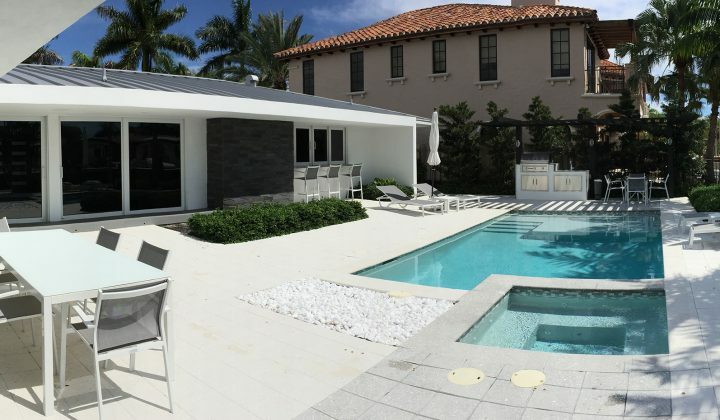 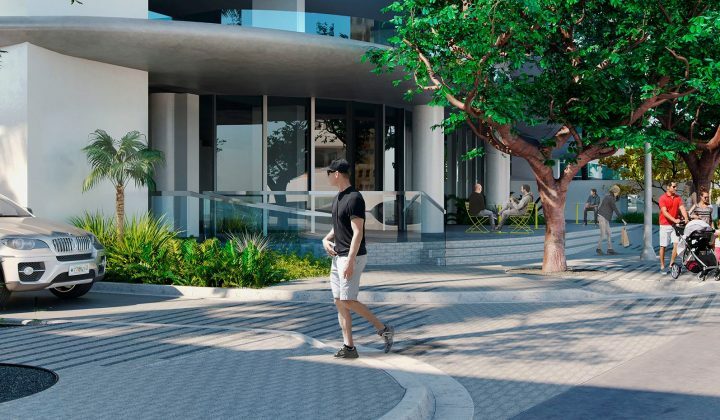 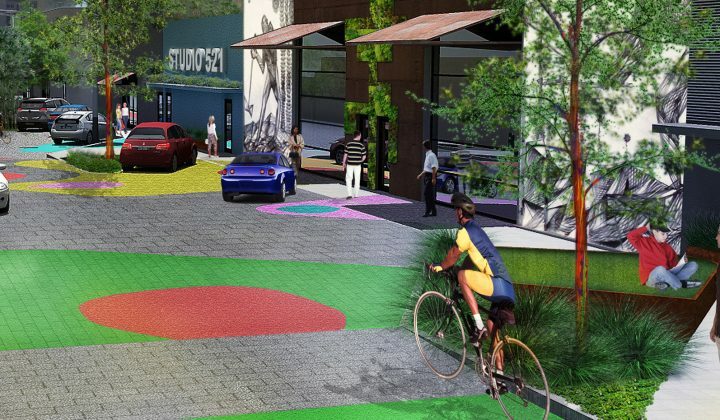 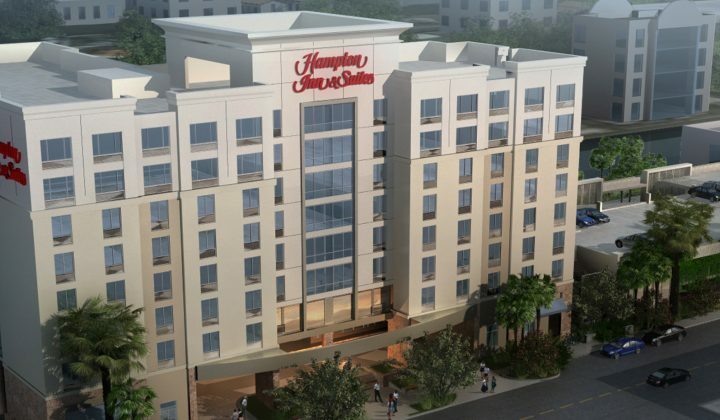 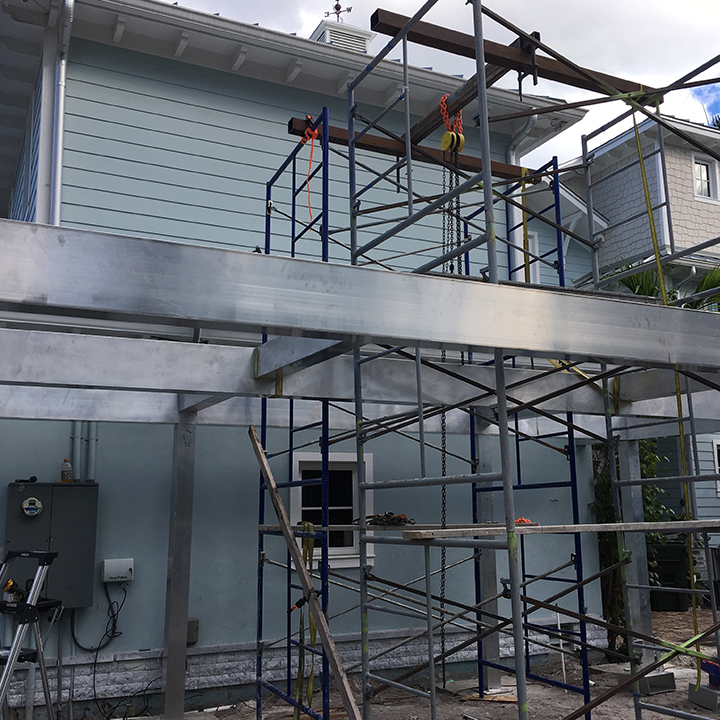 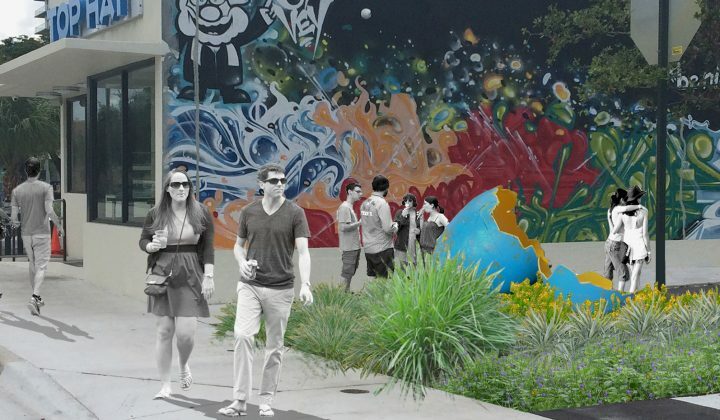 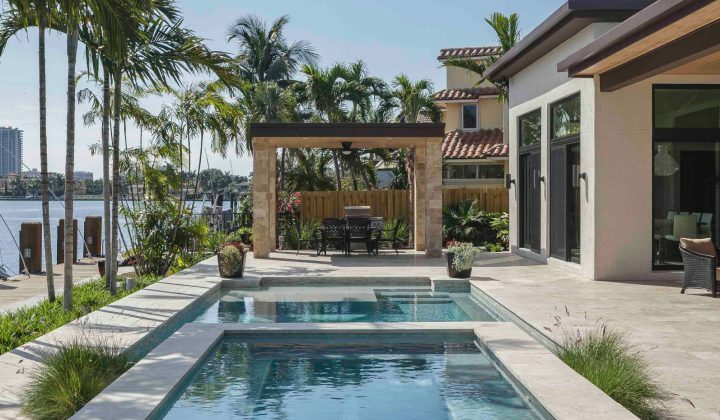 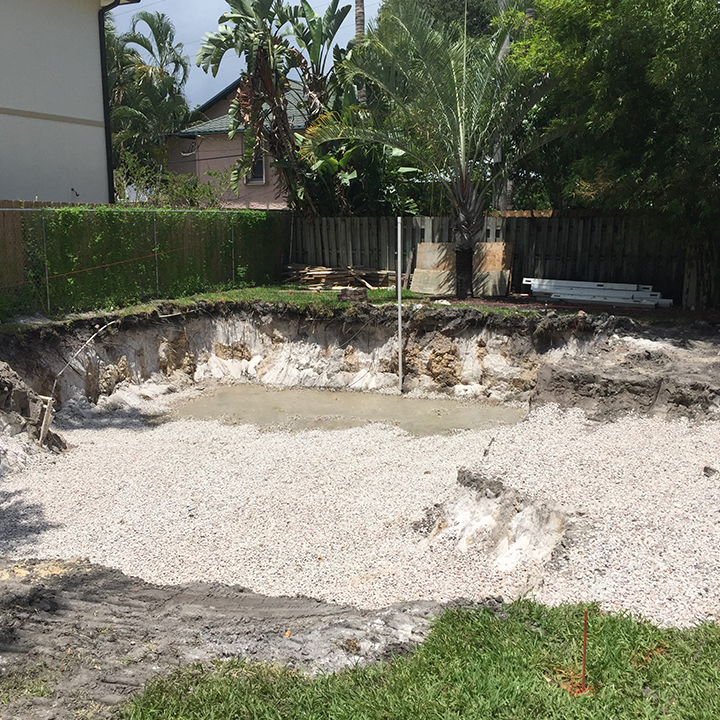 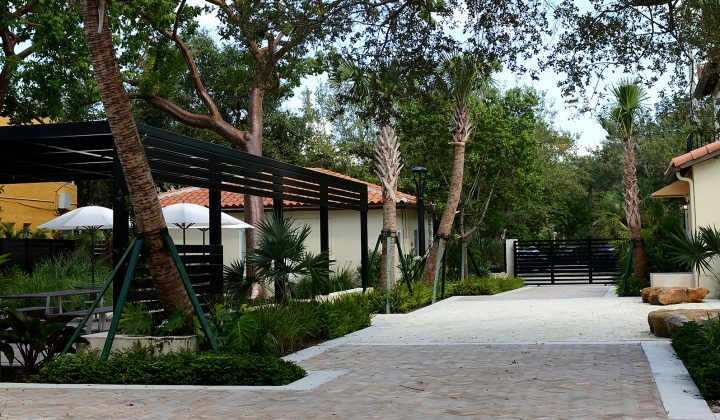 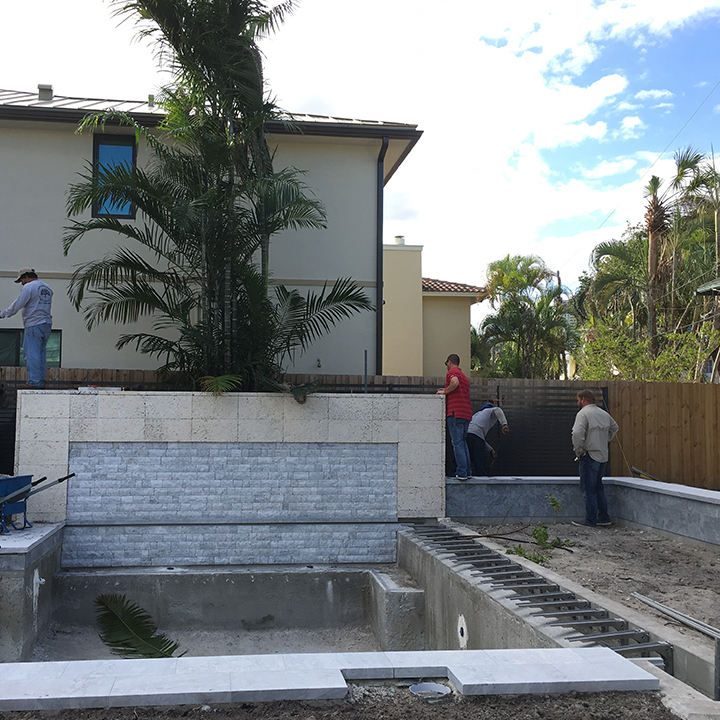 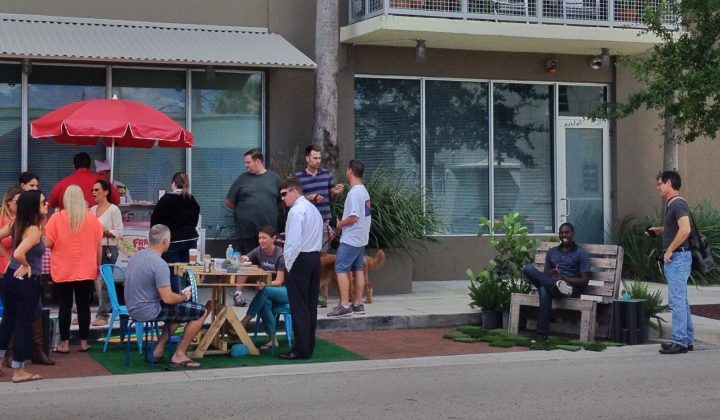 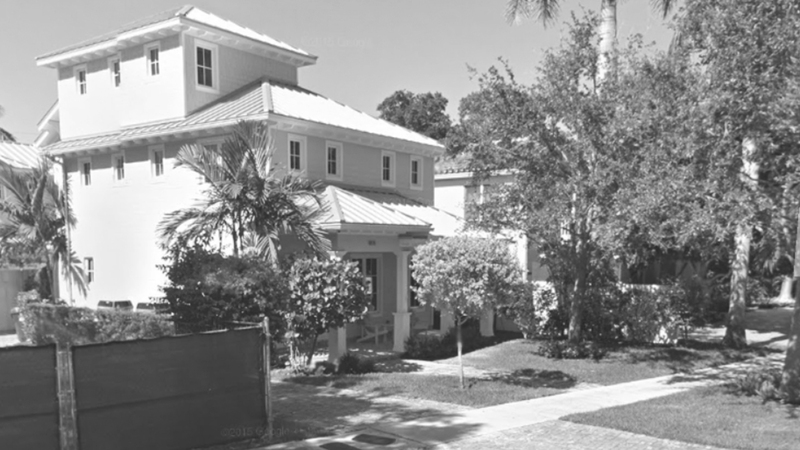 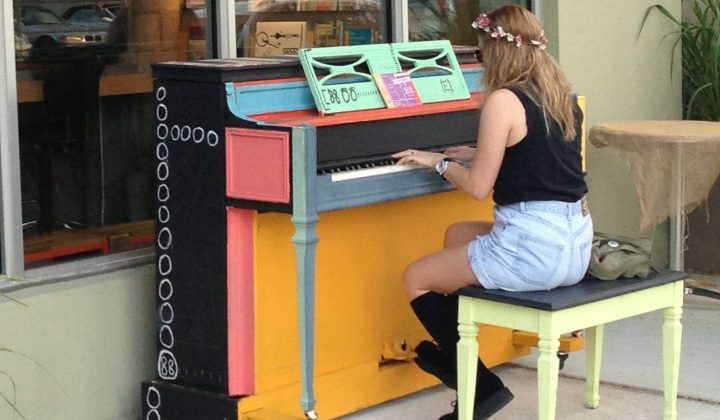 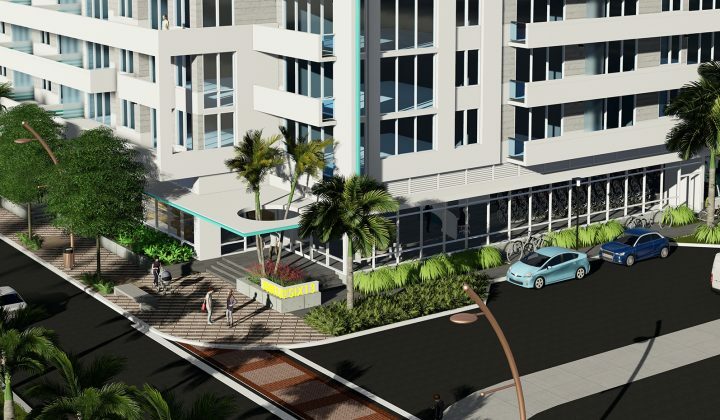 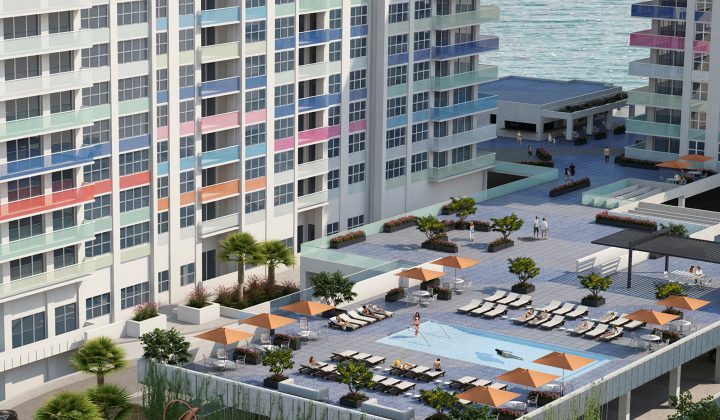 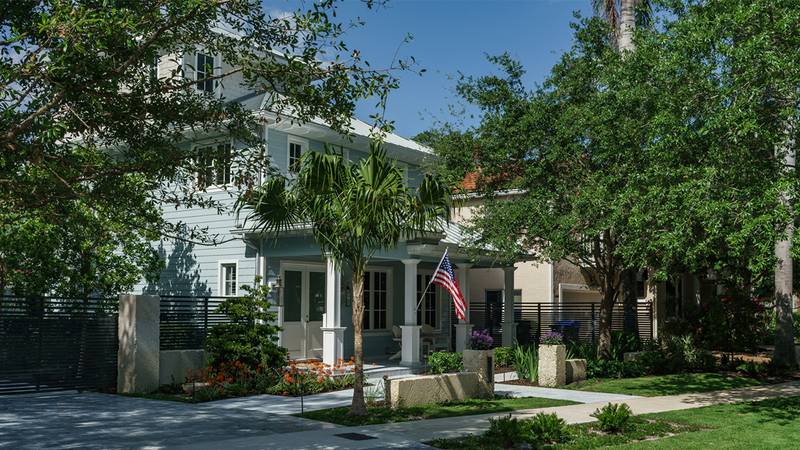 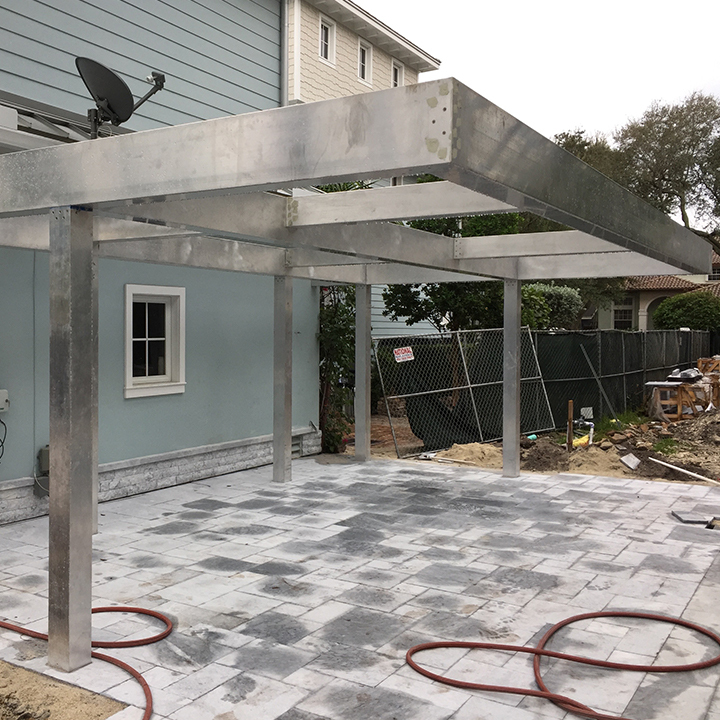 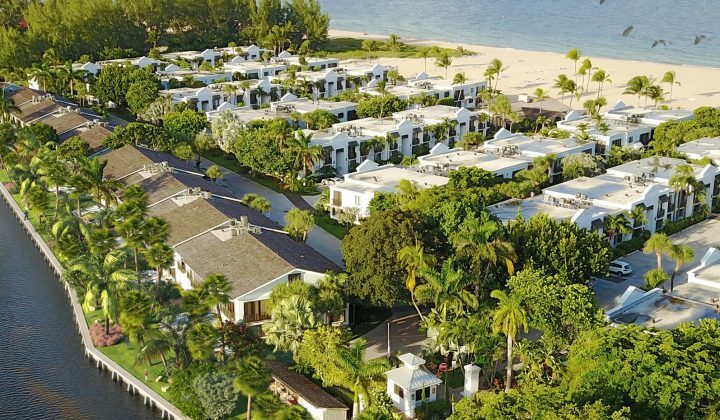 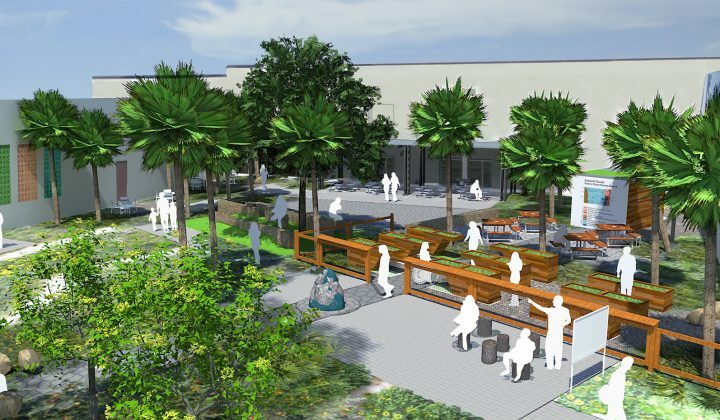 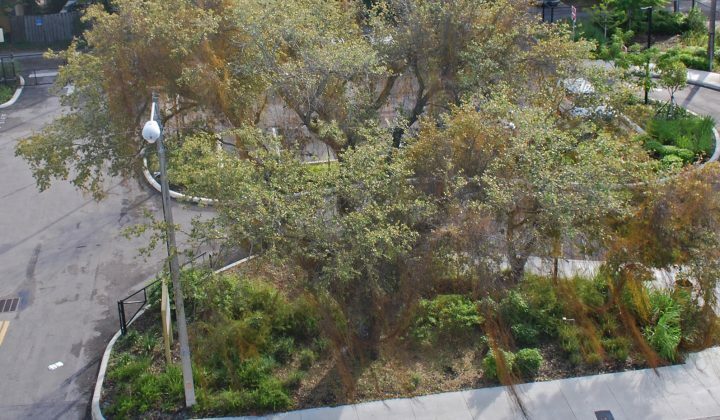 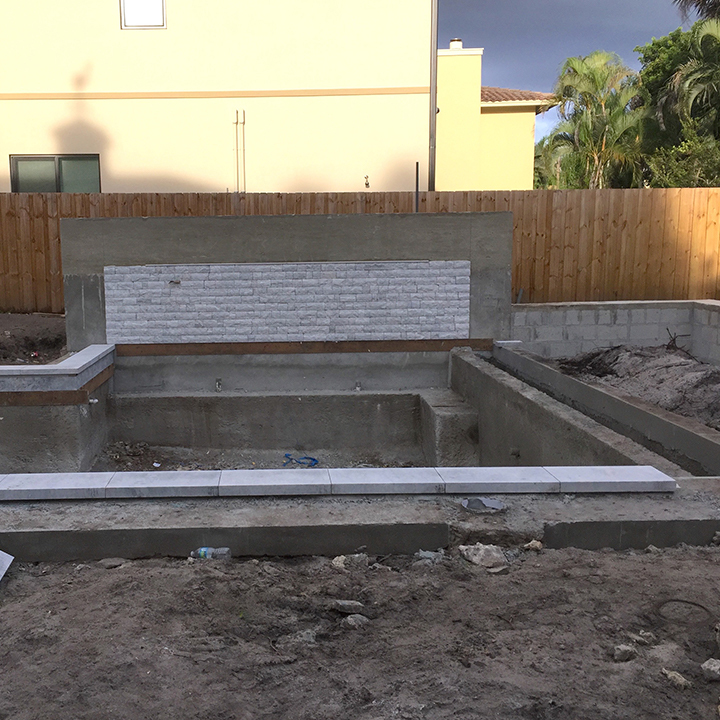 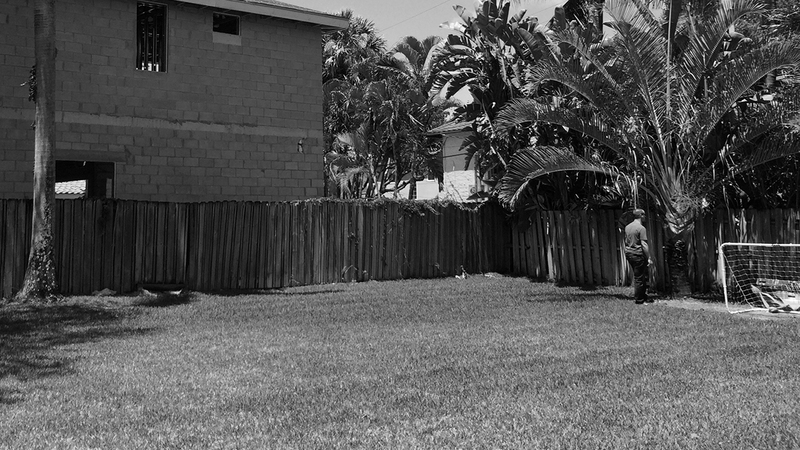 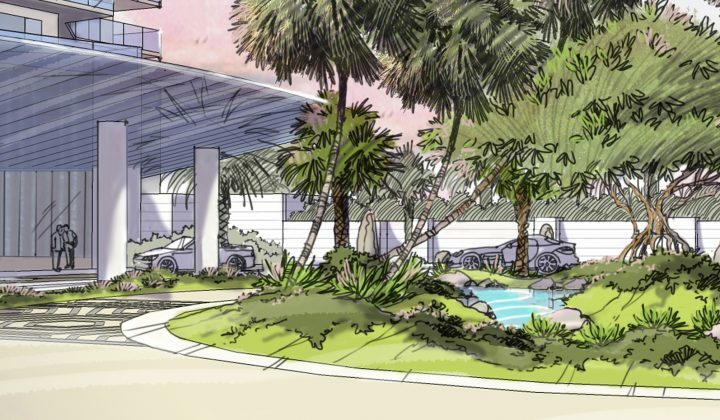 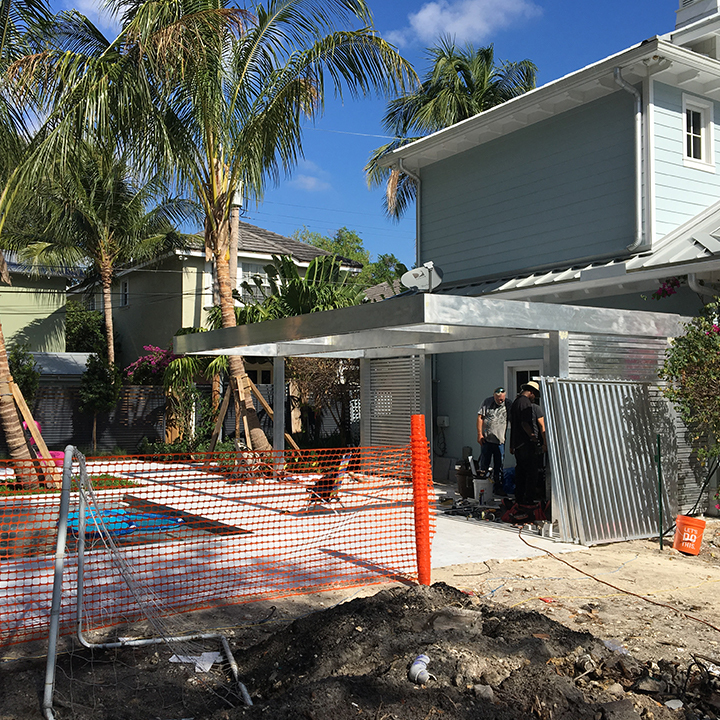 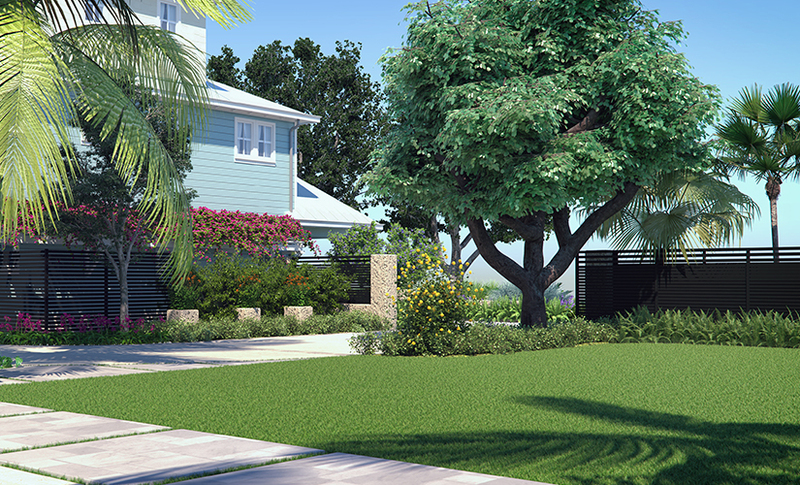 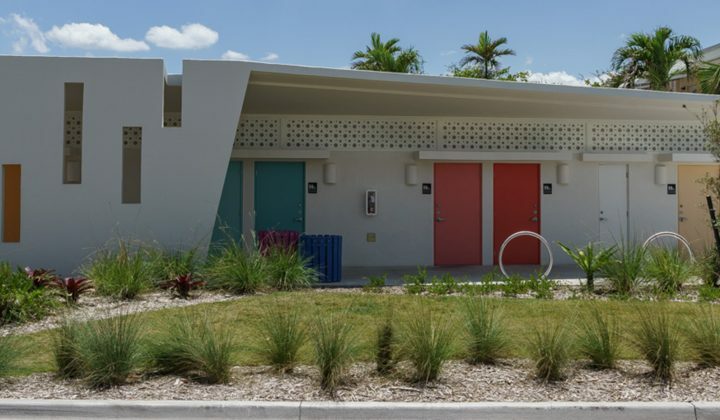 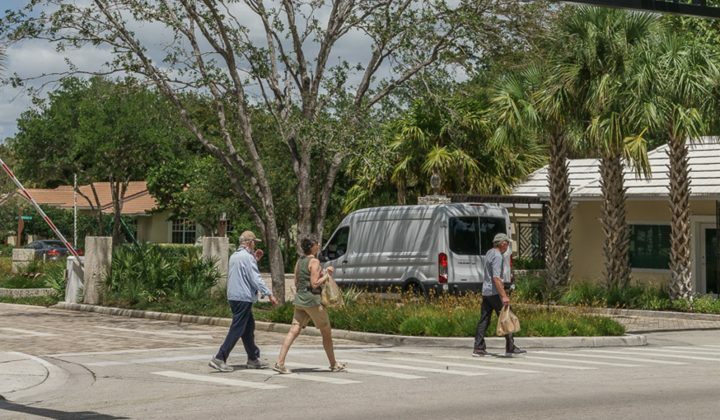 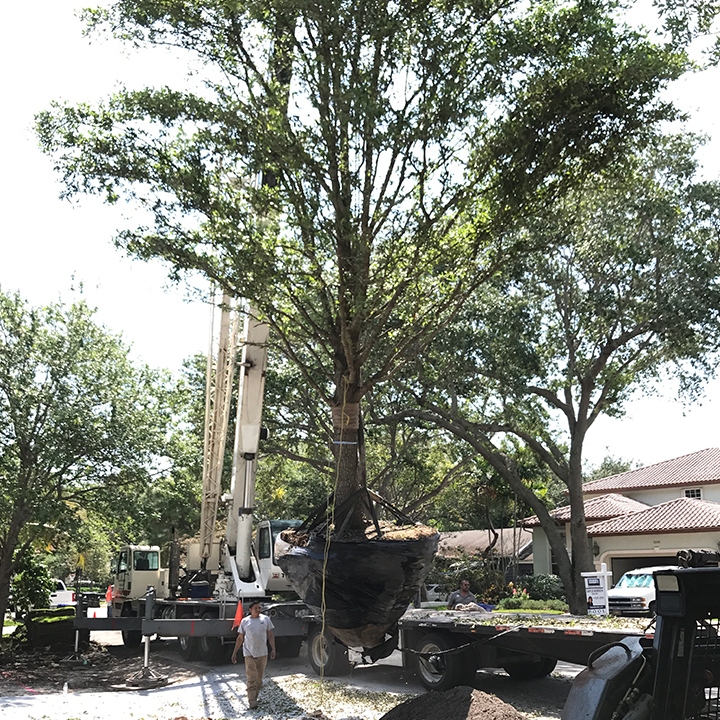 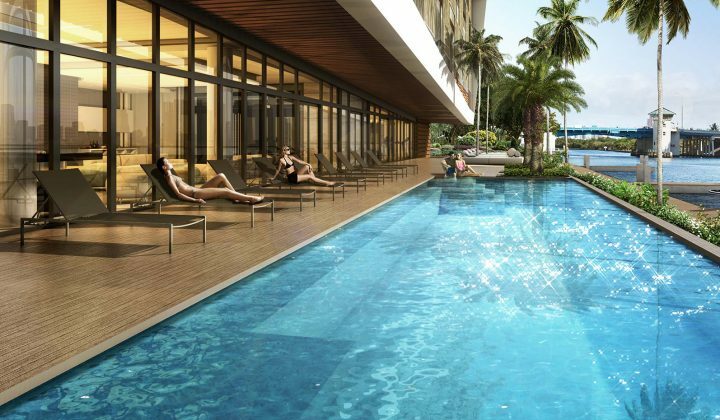 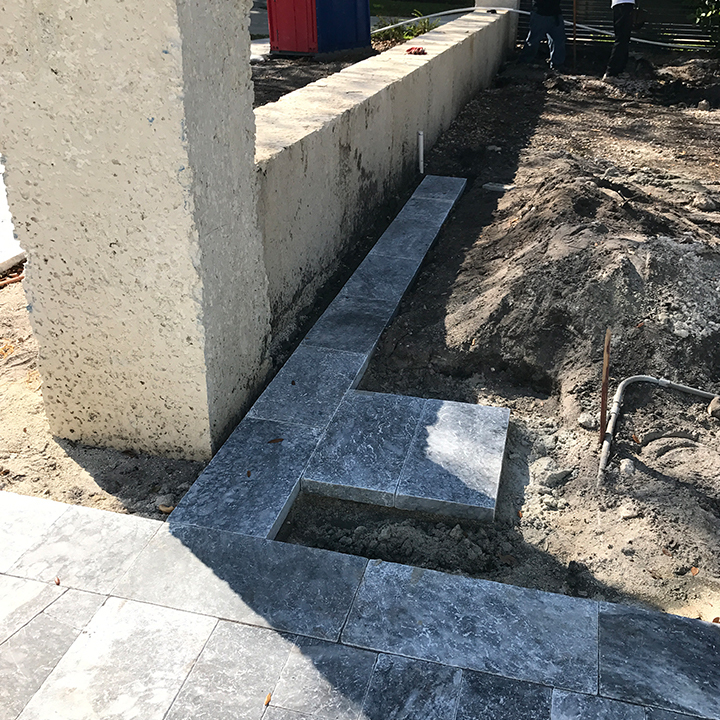 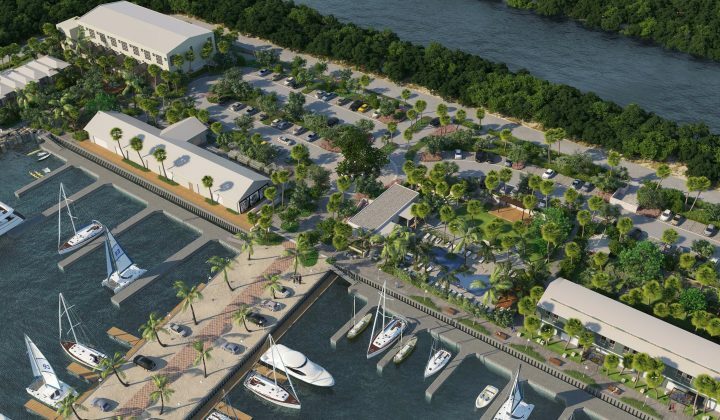 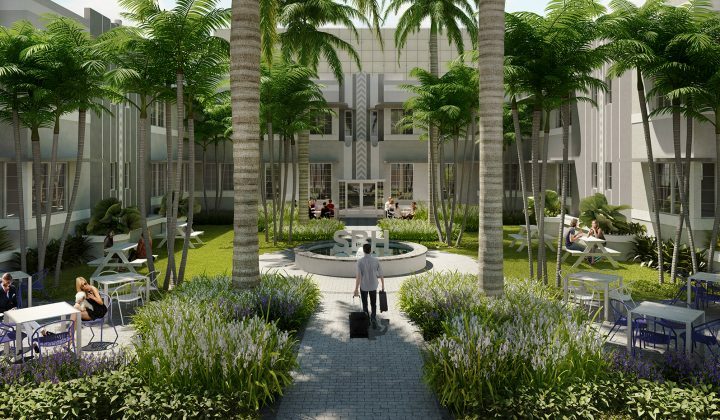 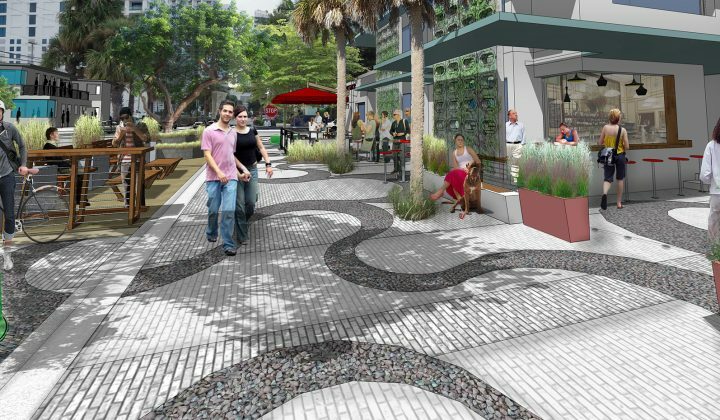 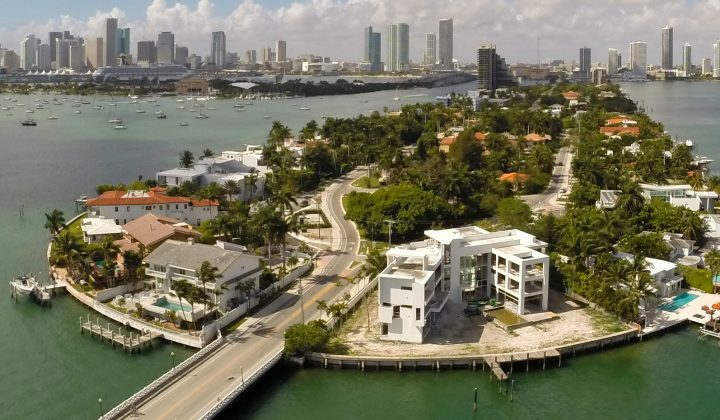 Cadence provided master planning through construction administrative services to bring a new vision for the property in this historic Fort Lauderdale neighborhood. 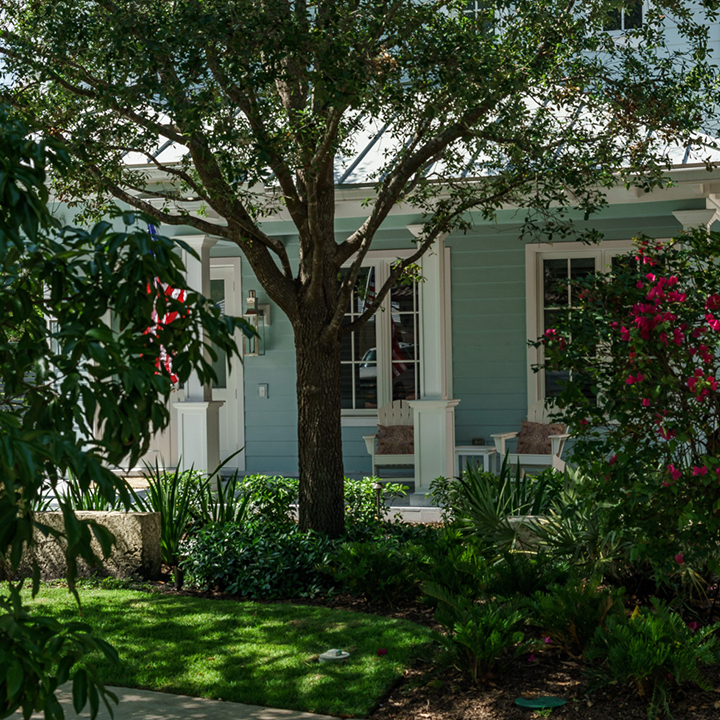 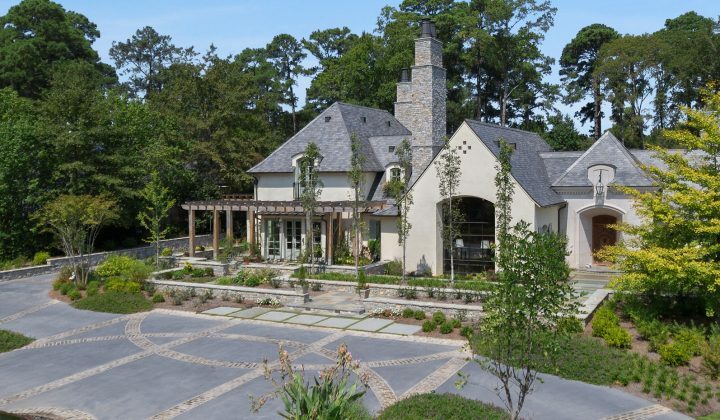 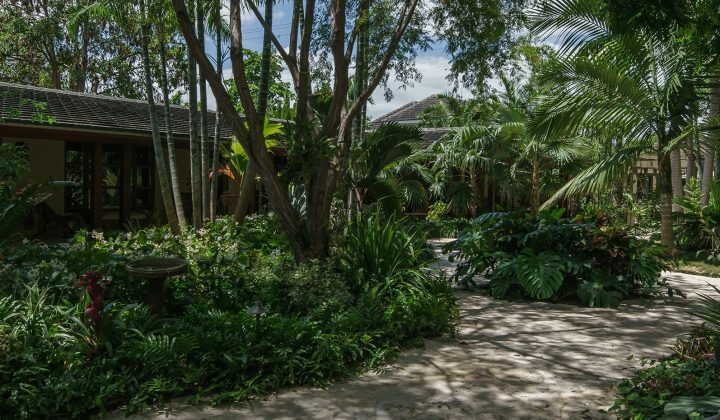 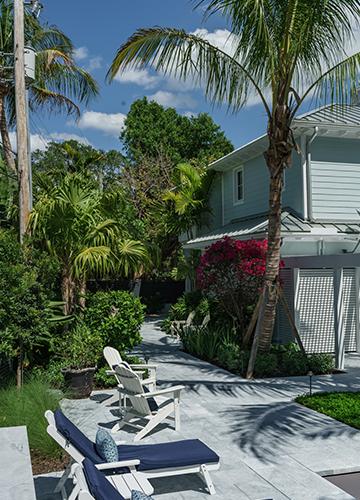 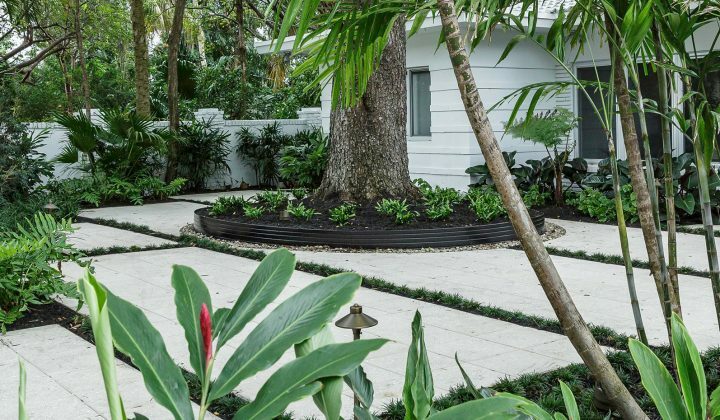 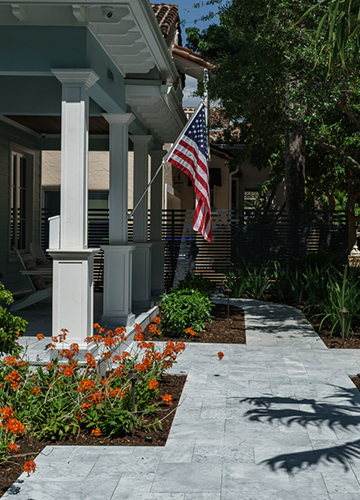 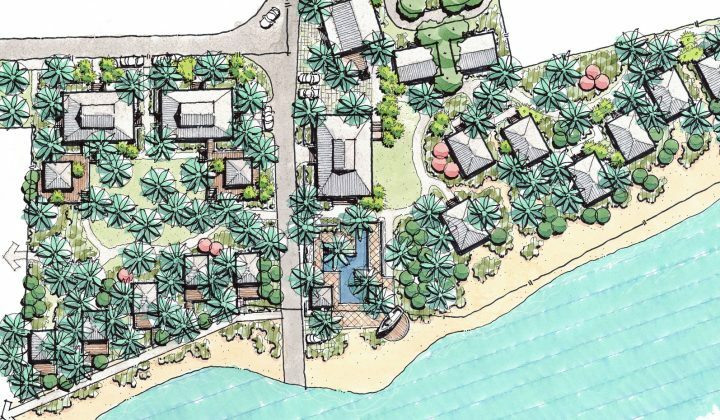 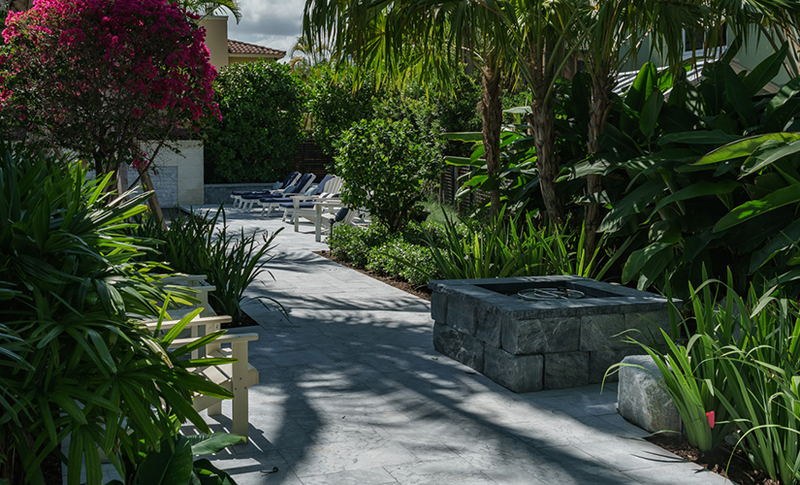 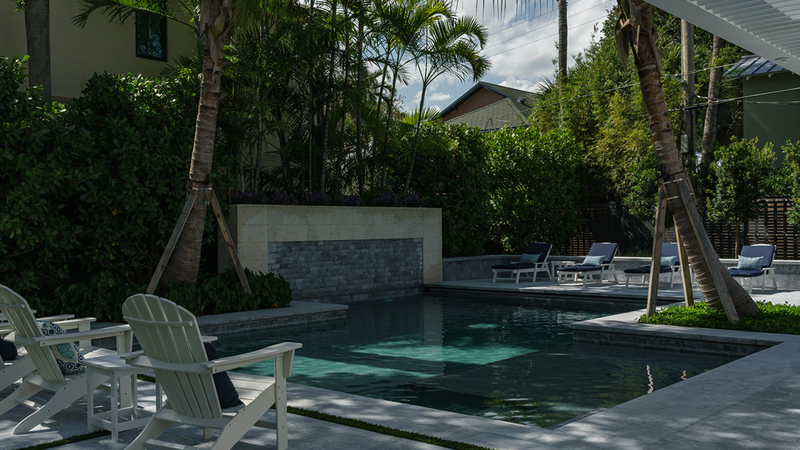 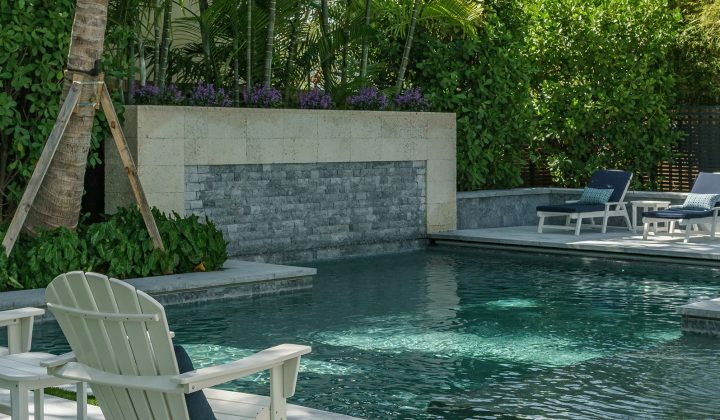 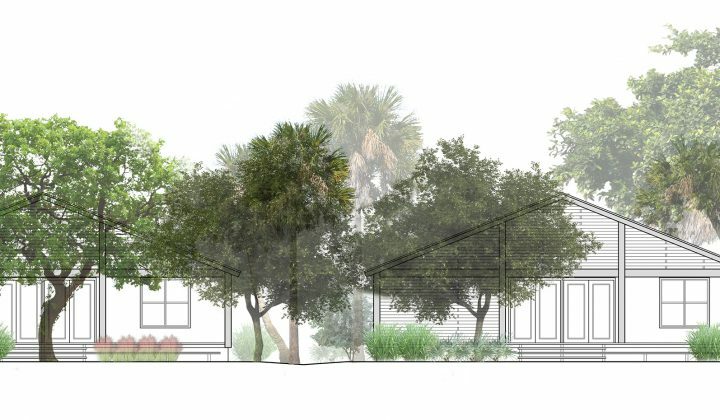 Elements include the addition of a new free standing structure, a remodel of the existing garage into an open air cabana and the implementation of native plantings throughout the property combined, these features helped to create a feeling of Old Florida charm, connected in an intimate garden setting. 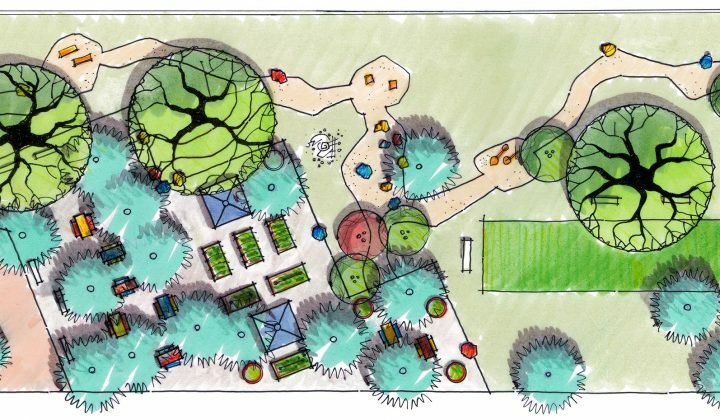 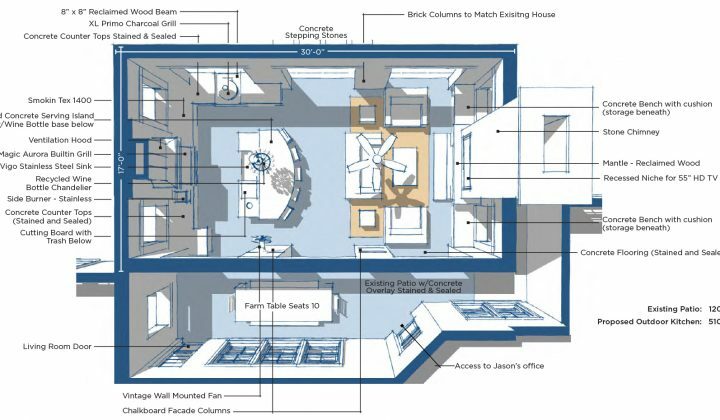 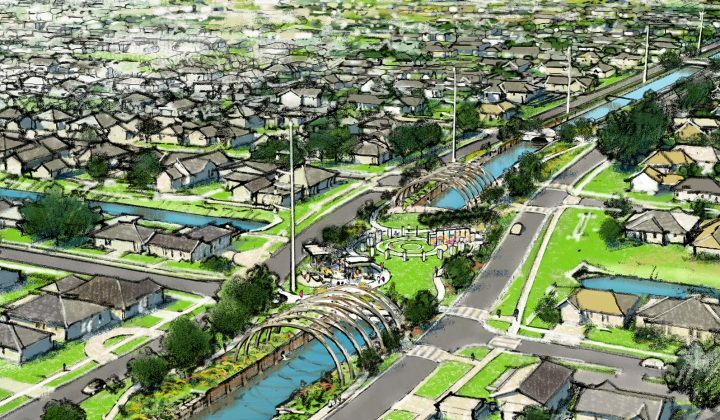 The design solution corrected the current disconnection between the two lots. 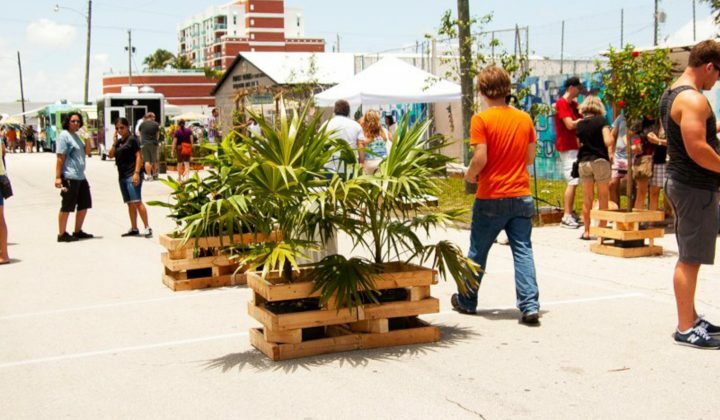 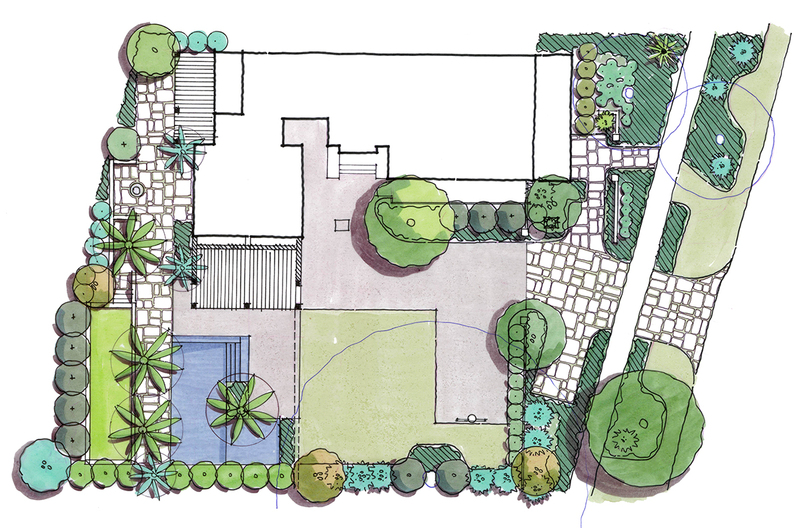 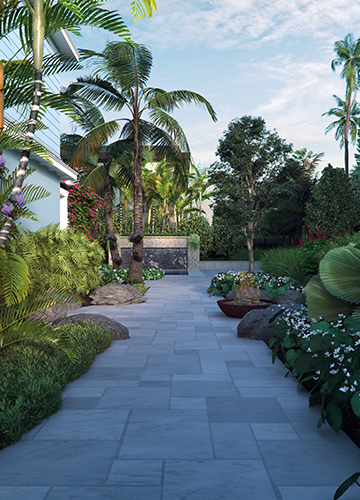 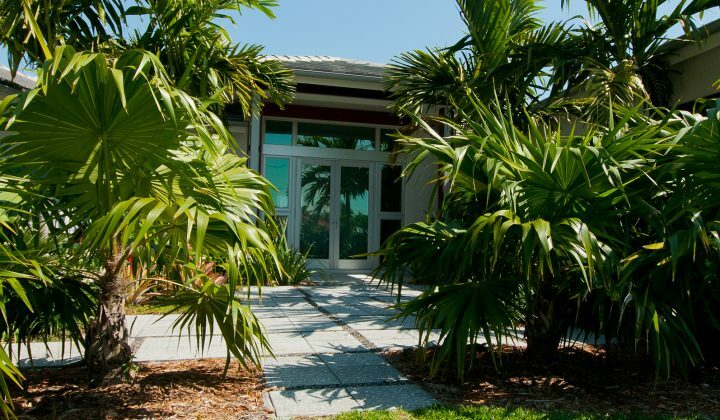 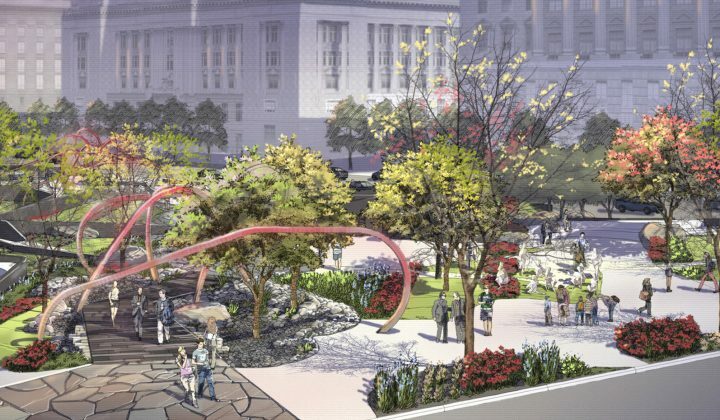 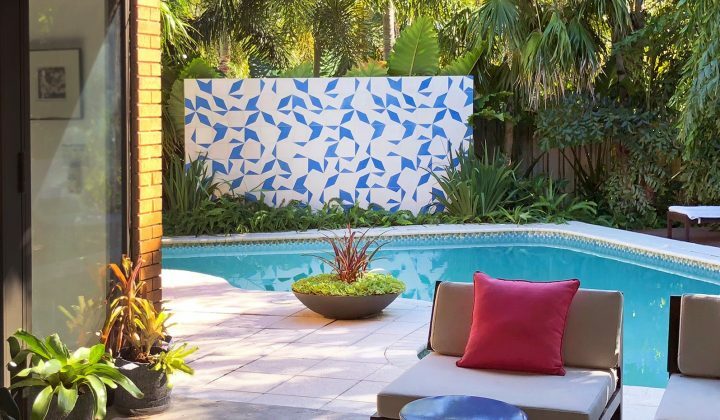 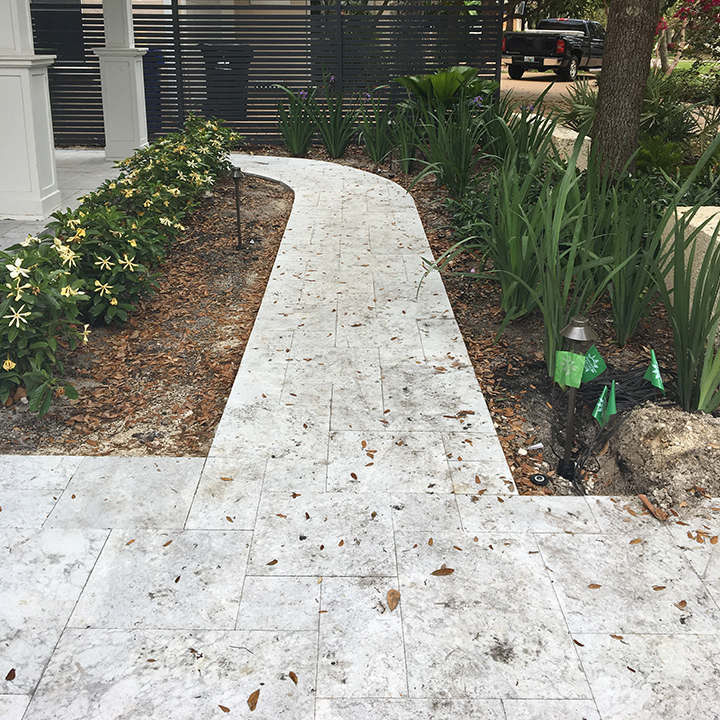 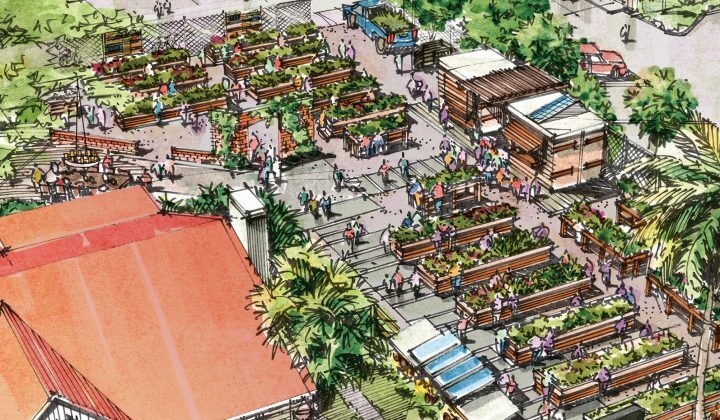 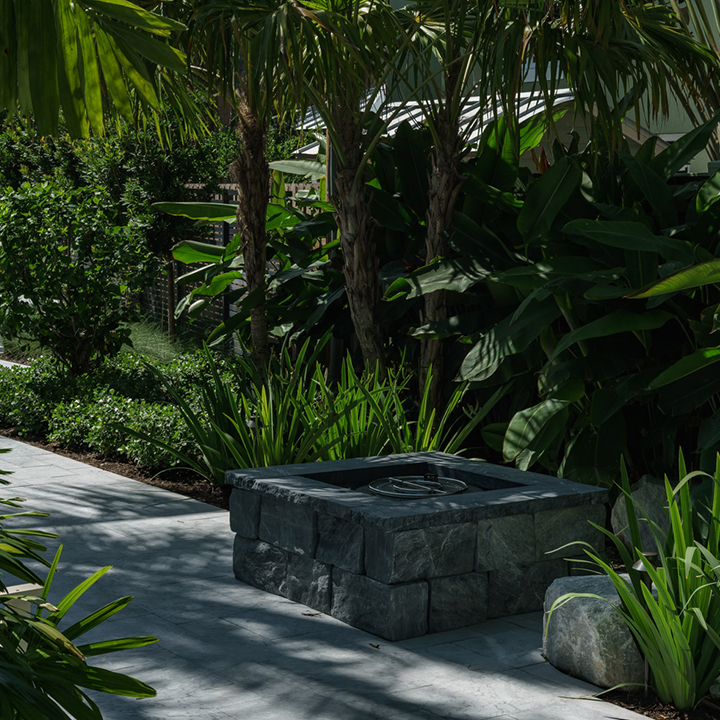 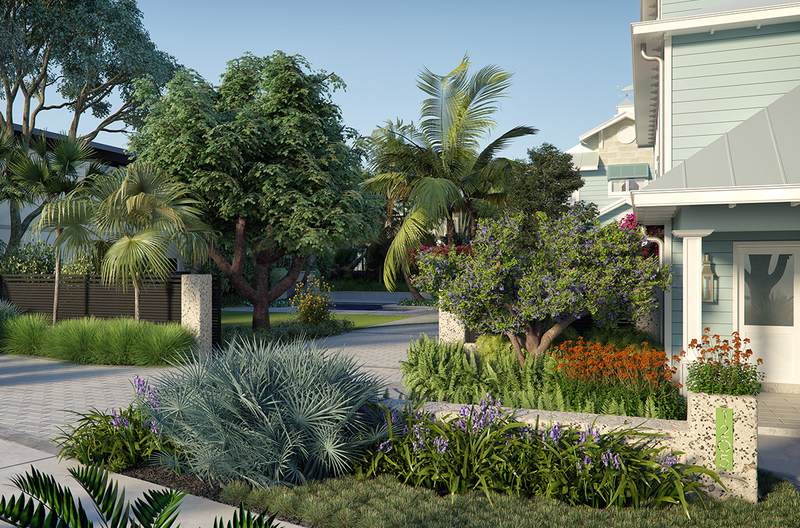 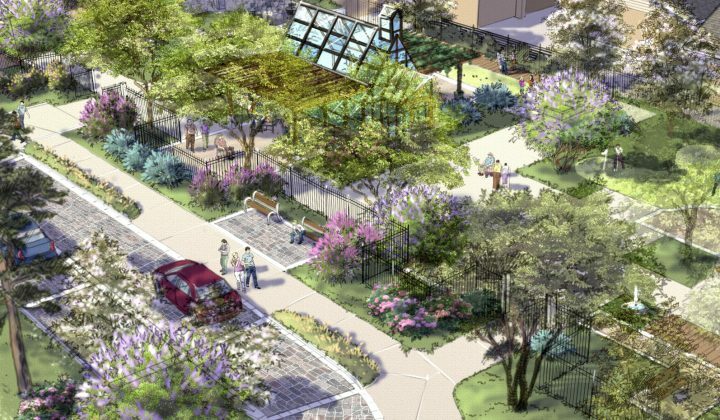 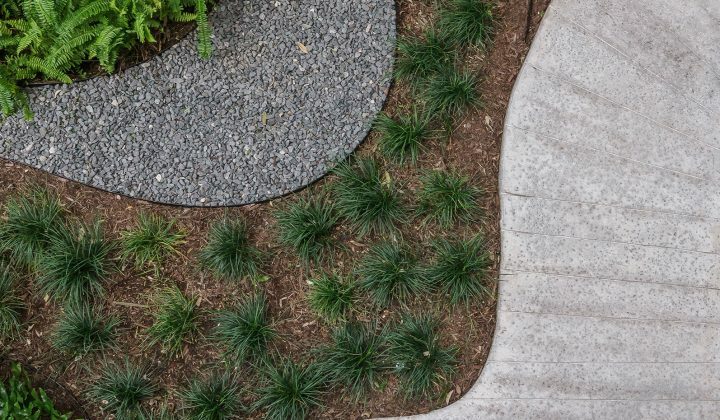 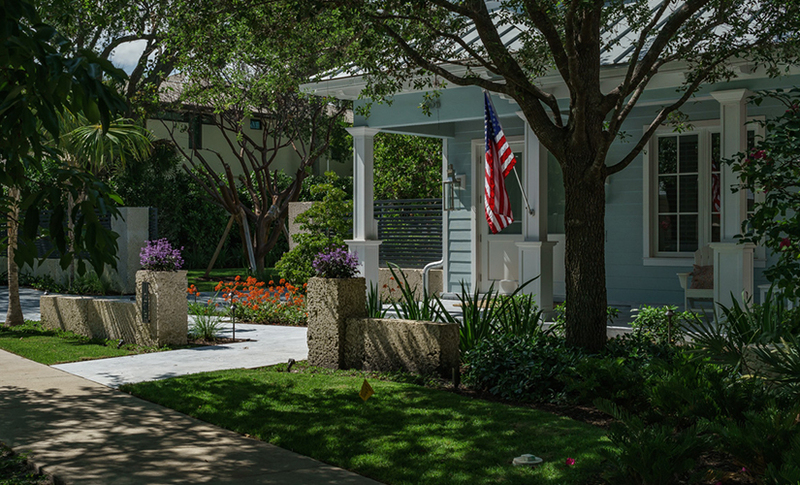 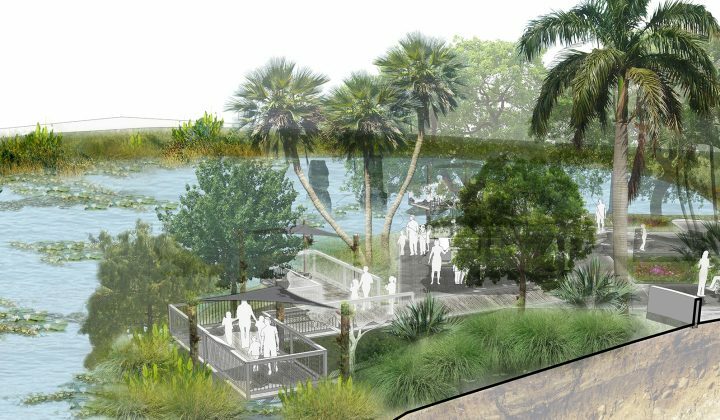 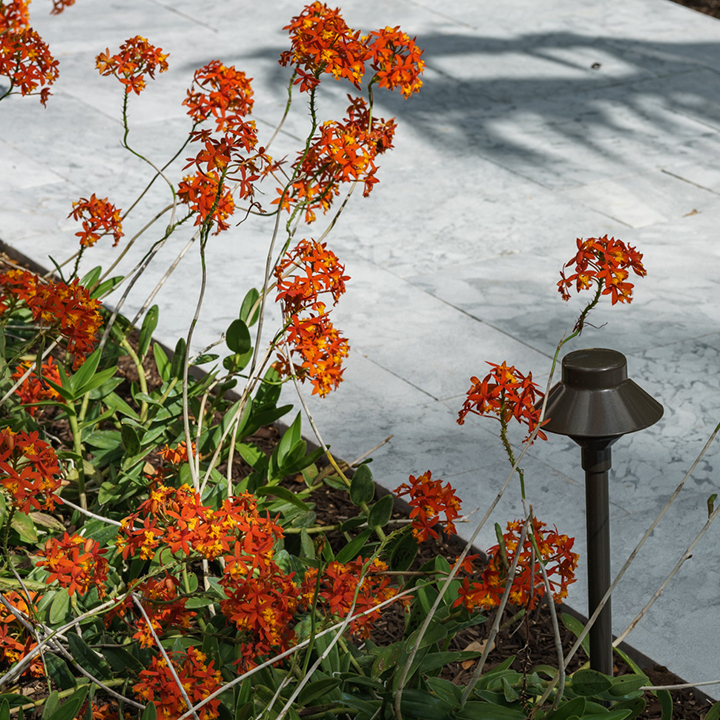 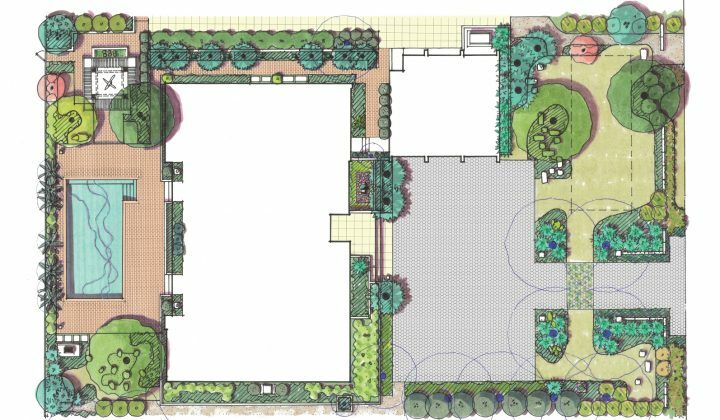 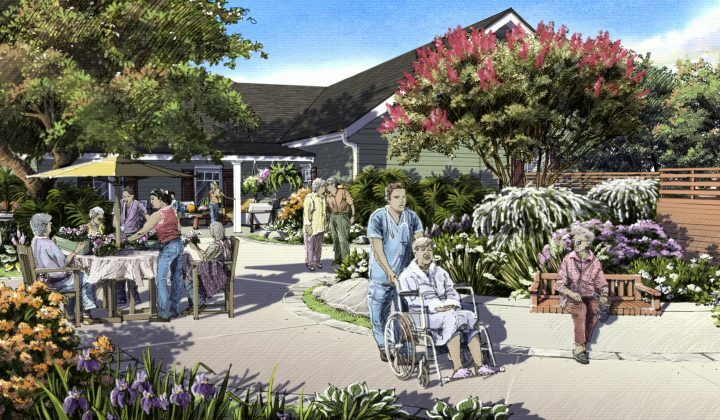 The planting palette utilizes ferns, fragrant flowering shrubs, native palms and grasses to provide layers of visual texture. 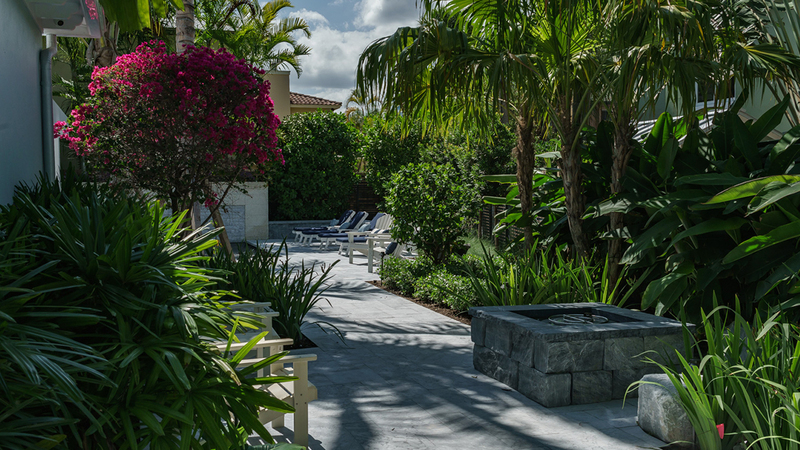 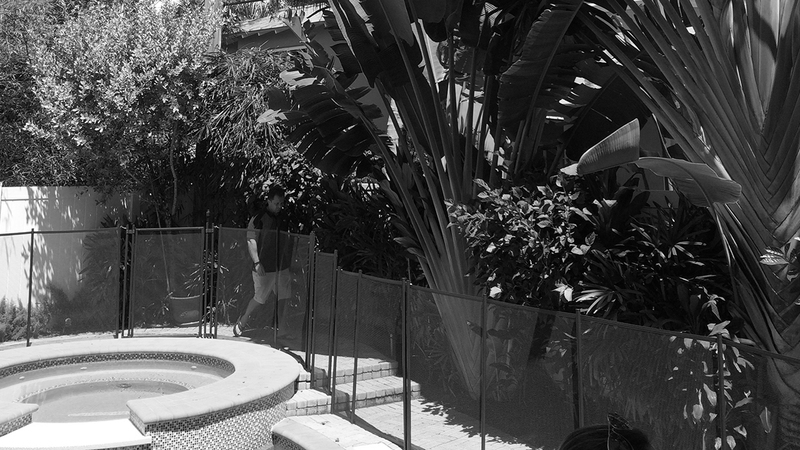 An arrangement of privacy walls and custom fencing constructed at the front of the property created an inviting threshold, while providing privacy to the outdoor living spaces in the heart of the property. 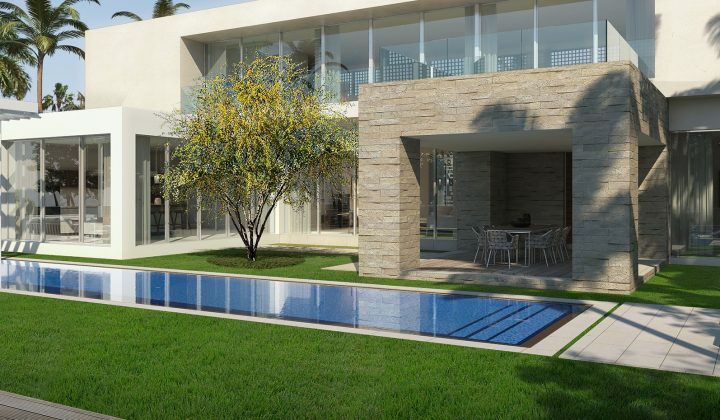 A large lawn area for play is adjacent to the pool area and deck, while a more private garden atmosphere is nestled in the back of the home. 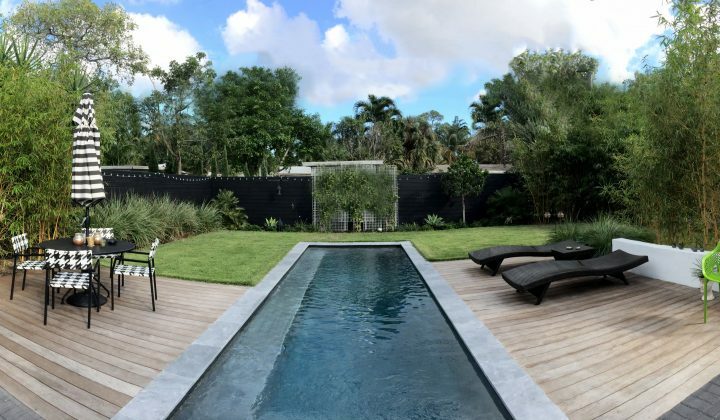 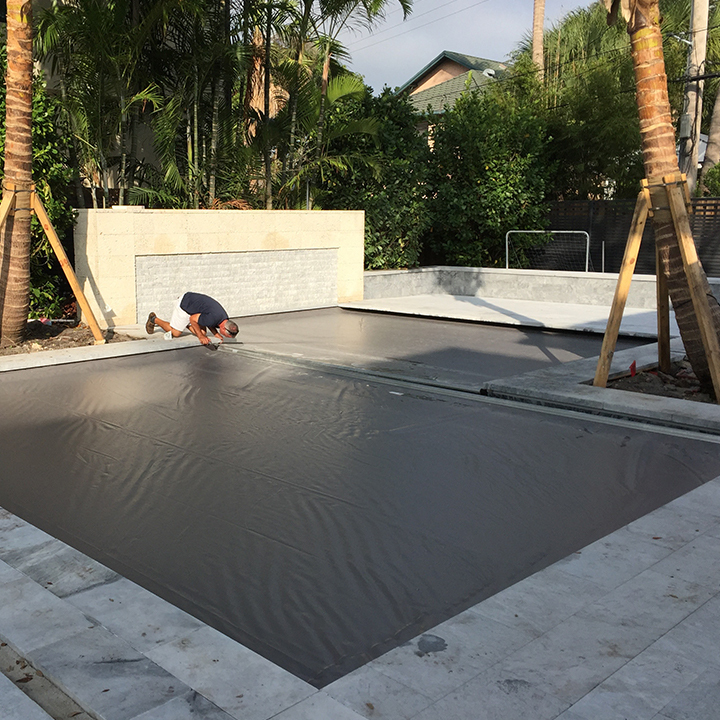 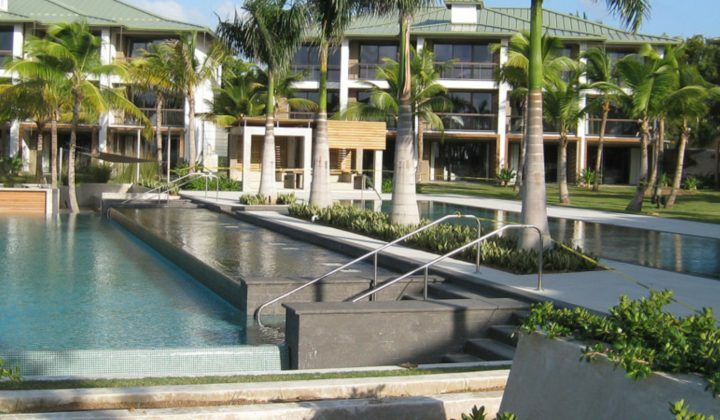 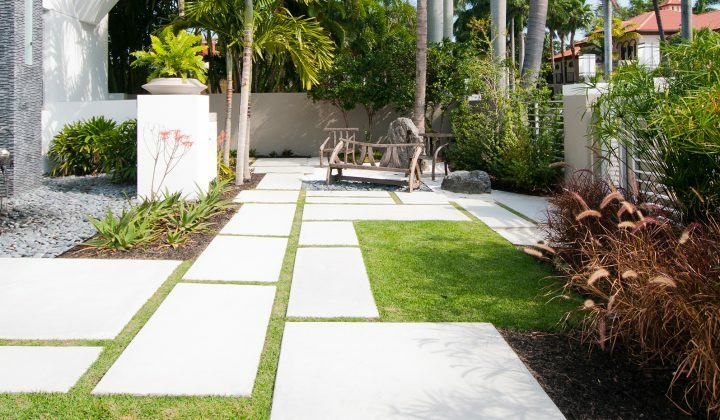 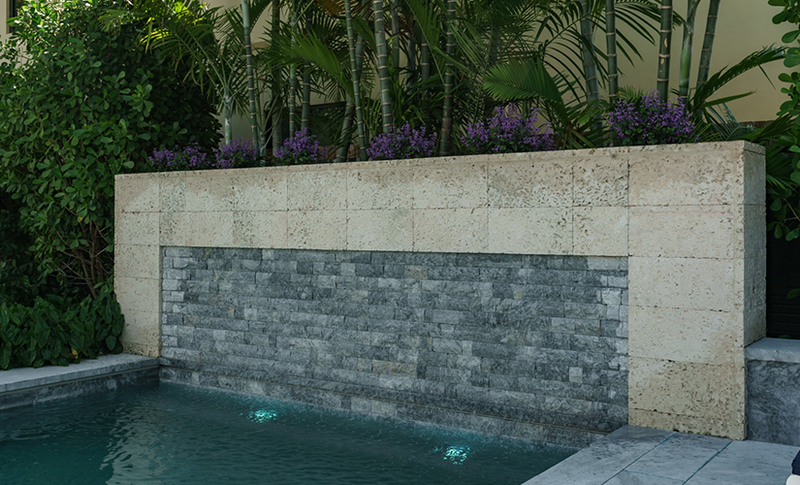 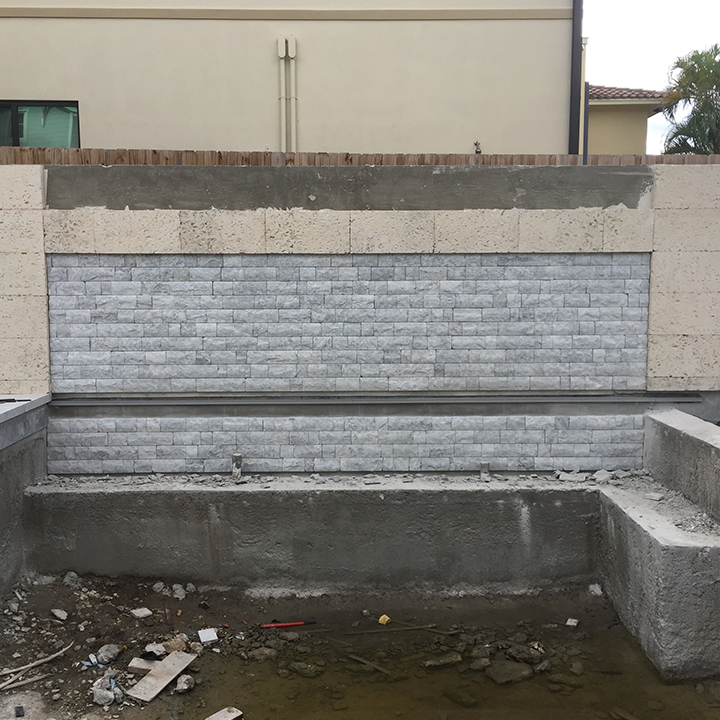 Low oolite block walls stretch out into the landscape to further define space and function.